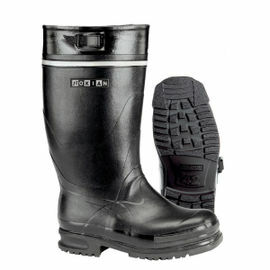 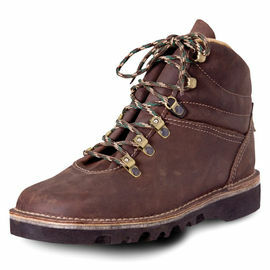 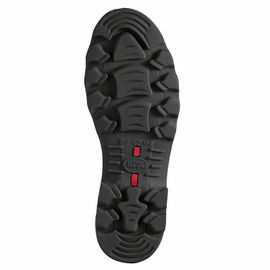 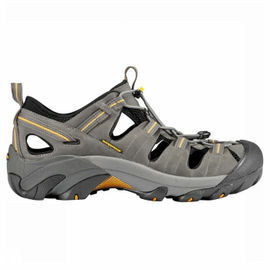 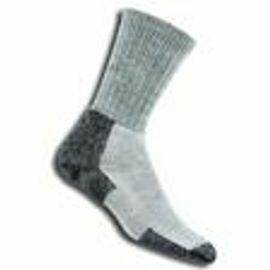 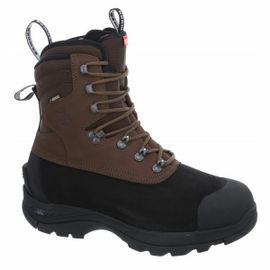 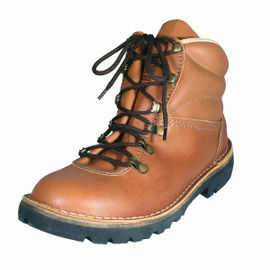 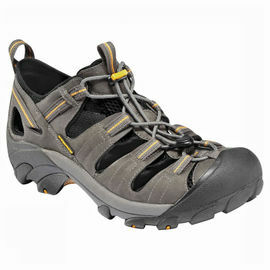 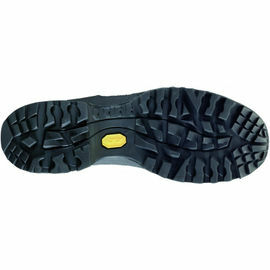 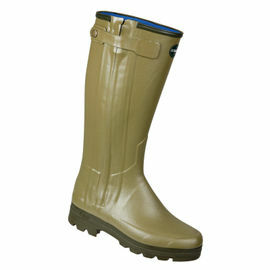 Hiking, backpacking and any outdoor activity requires a good pair of hiking boots along with a pair of quality socks. 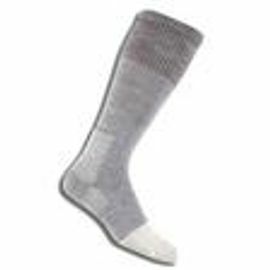 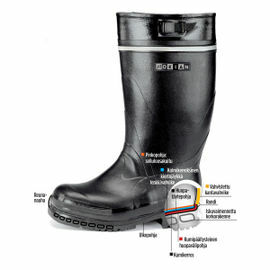 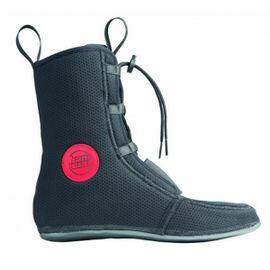 When walking you want a tough but lightweight pair of boots and suitable, well fitting socks that ensure that your boots don’t slop about on your feet, causing blisters and soreness. 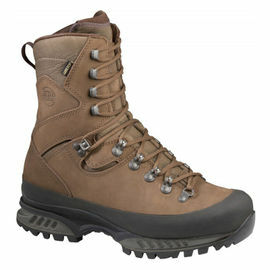 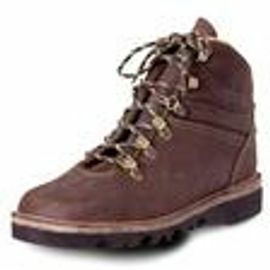 The Hanwag Tatra GTX Boots are superb wet weather boots and for dry weather a pair of Rogue Desert Boots are the favoured choice of both Ray Mears and the Woodlore outdoor team.